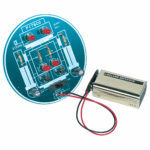 Place electronic components and learn soldering skills with this hands-on circuit board kit. By placing a variety of components – transistors, capacitors, LEDs, and resistors – and soldering them in a functional circuit, you can build a robot board with intermittently flashing LEDs. 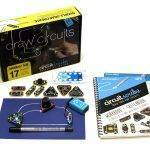 Get started with drawing circuits on paper! Explore basic circuit concepts like conductivity, create a touch-sensitive circuit using the NPN transistor, and build your understanding of inputs, outputs, and signal processing. What are some things I can make with an Arduino? Once you understand the basics, you can make an endless number of projects…from robots, to motion-sensor security cameras, to calculators, to electronic keyboards! Whether you’re interested in just the basics, or in really delving in and figuring out all that an Arduino can do, there are a lot of different ways you can learn! Don’t be intimidated…anyone can do Arduino; even if you have no experience in electronics or programming, you can start now! 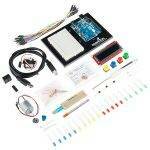 Experiment with an EDGE Lab Arduino board by trying out one of our “Explore” activities. 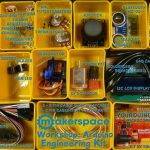 Check out the self-guided tutorials / activities on our “Learn Arduino” page. There are a lot of tutorials to choose from, including print, video, and even comic format! Earn an “Arduino Digital Badge” by completing a set of tutorials and practice activities. Earning the Digital Badge gives you access to advanced Arduino components, allows you to use the Lab’s Codebender account, and gives you check-out privileges for our Arduino kits, so you can take them home and work on projects there. 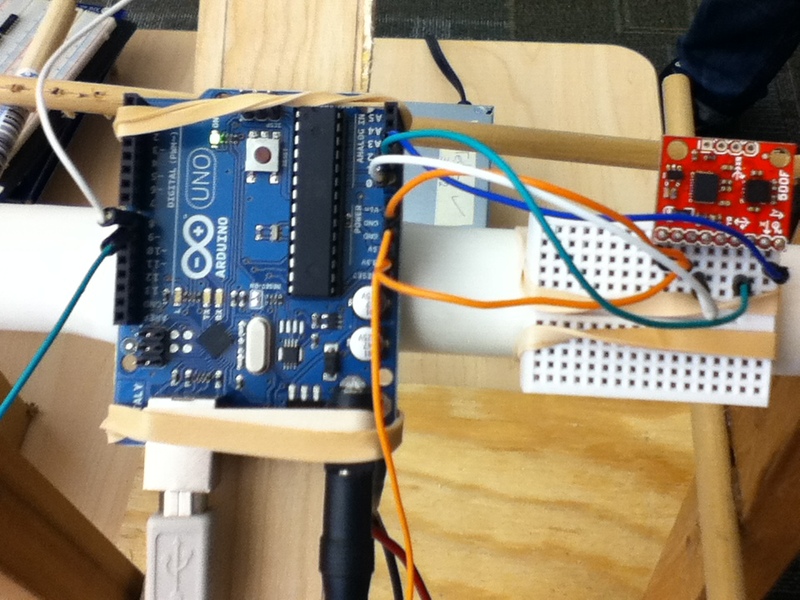 You can also display the Digital Badge on your resume / portfolio to demonstrate proficiency in Arduino fundamentals.